Yvette Saulnier Taylor is a Culinary Nutrition Specialist and certified Weight Management Coach with a strong focus in nutrition, weight management, and allergen-free diets. Specializing in meal preparation for busy professionals, new moms, families on the go and athletes. 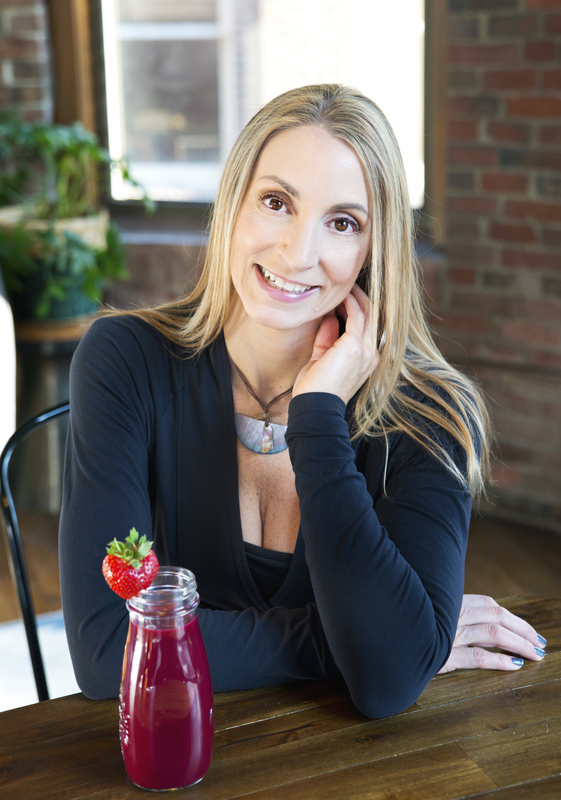 As a Professional Chef, Yvette designs healthy meals with an emphasis on health and wellness combining culinary technique with star ingredients to boost nutrition. Services include coaching, menu planning and meal guides, consultation, goal setting, grocery shopping and in-home private meal preparation. In addition to graduating from the Cambridge School of Culinary Arts, Yvette’s 10+ years of experience encompasses a variety of marketing, events and culinary achievements ranging from Local Gourmet Food Artisan to Pastry Chef for Whole Foods Markets. Recently, she co-authored the Beaba USA Babycook Cookbook Her passion for travel, food and culture has led her on numerous culinary excursions around the globe including Europe, Peru and New Zealand. While in New Zealand, she sharpened her skills working under some of Hawkes Bay’s most acclaimed chefs and also as Marketing and Events Manager for a large international winery. She regularly leads instructional classes and team building events in the Boston and Metro West area. You can also find her volunteering her cooking and teaching services for a variety of local organizations. Through her cooking instructions, Yvette shares her entrepreneurial spirit and appreciation for cooking with the finest ingredients to support a healthy lifestyle. Outside of working as a wellness chef, Yvette is a fitness competitor who practices yoga alongside her own nutritional philosophy on a daily basis.